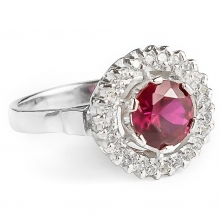 What can be more eye caching than a glittering gem encrusted ring? As a woman who has those blessed spidery fingers and beautiful manicured hands, a ring can add and enhance not just the hands but also the overall image of the person. 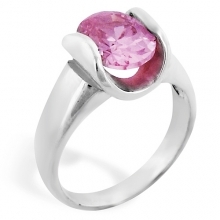 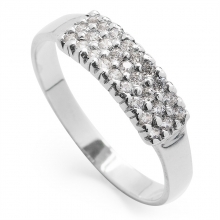 This gorgeous ring with its flair of modern style is a sure shot complement for female hands. 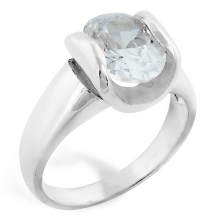 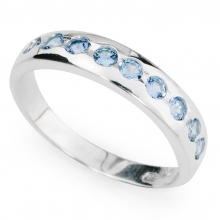 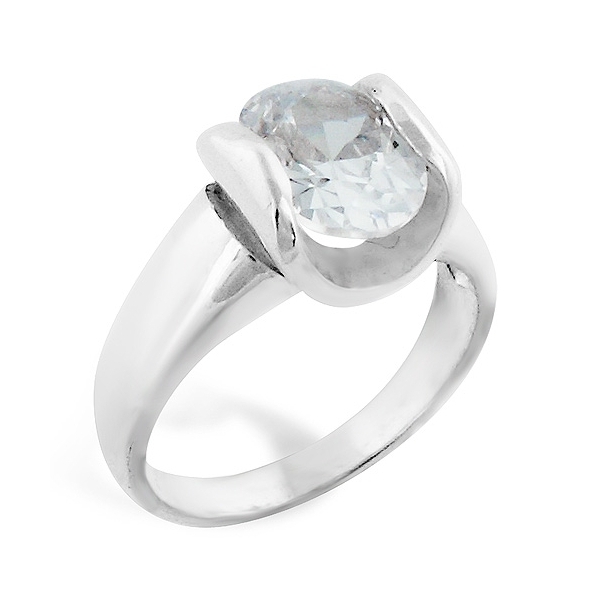 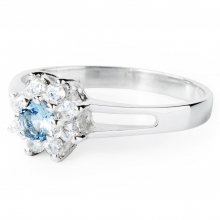 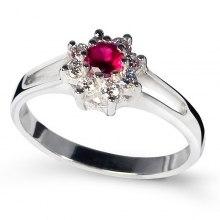 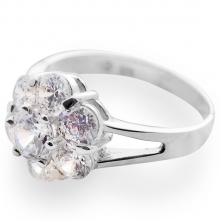 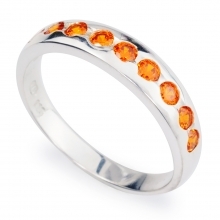 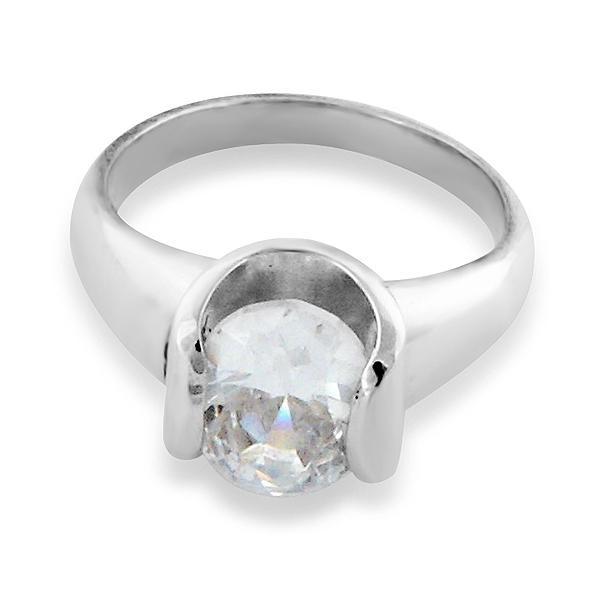 The silver ring holds one glittering and appealing round shaped cubic zirconia. 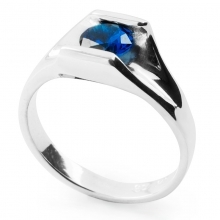 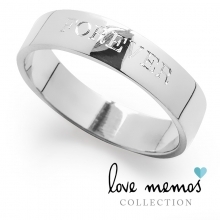 Guys can use this ring as a gift for that special someone. 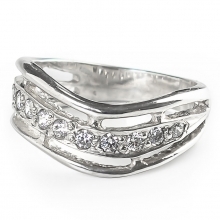 Or you ladies can just get it for yourselves and start showing off those well-maintained hands!